This project is looking paediatric glioblastoma (pGBM) and diffuse intrinsic pontine glioma (DIPG), two brain tumours that affect children, and are currently incurable. To stop children dying from them, we need to learn more about how these tumours resist treatment and spread through the brain. Then we may be able to find new drugs to target and treat them. We’re looking at how two currently incurable brain tumours that affect children resist treatment and spread through the brain. This should help us to find new, effective drugs to treat children with these cancers. This project is looking at two brain tumours that affect children – called paediatric glioblastoma (pGBM) and diffuse intrinsic pontine glioma (DIPG) – which are both incurable using existing treatments. All children who develop these tumours die from their disease, so we desperately need to develop new ways to treat them. So we need to learn more about how these tumours resist treatment and spread through the brain. Doctors have discovered a new way in which these cancers behave, but so far it’s only been found in a small number of cases. We think it’s going to be important to developing effective treatments that will save lives, but we need to find more cases. 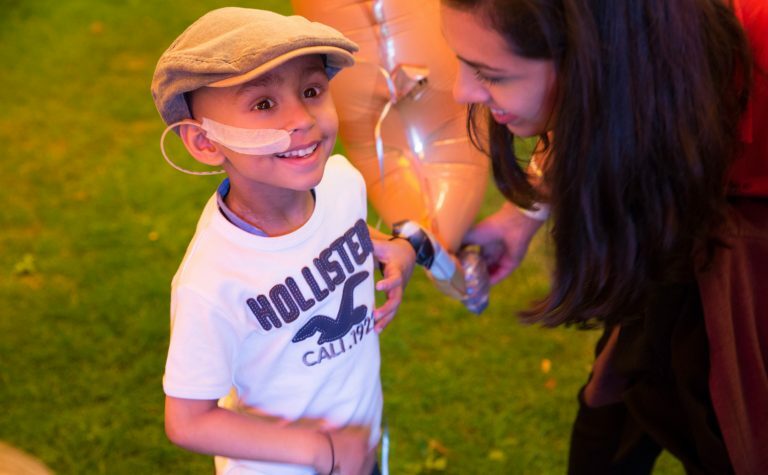 By studying it closely we may be able to identify new drugs that can be trialled to help these children. The team’s work is focusing on proteins known as histones; these are ‘spools’ around which the DNA in our cells is wound. We already know that in tumours like pGBM and DIPG, changes in the DNA stop an important code within normal brain cells called the ‘histone code’ from working properly. Changes normally happen through a histone called H3, but the project team has found a completely new way in which childhood tumours like gliomas disrupt the histone code, involving another histone called H4. They have found that when H4 is affected, the cells can’t repair damage to their DNA any more. They may also help neighbouring cells move throughout the brain, which helps the disease to spread. The team will make specific cell models in the laboratory to help them understand how changes in H4 and H3 affect each other. They will use these models to work out how H4 changes affect DNA repair and cell movement in the brain. They will also try to identify drugs that kill glioma cells with H4 changes, so that they can be tested in the clinic. This is an ambitious project, but early data suggest it will be an important one, and the research team is well-supported by a strong European research network. 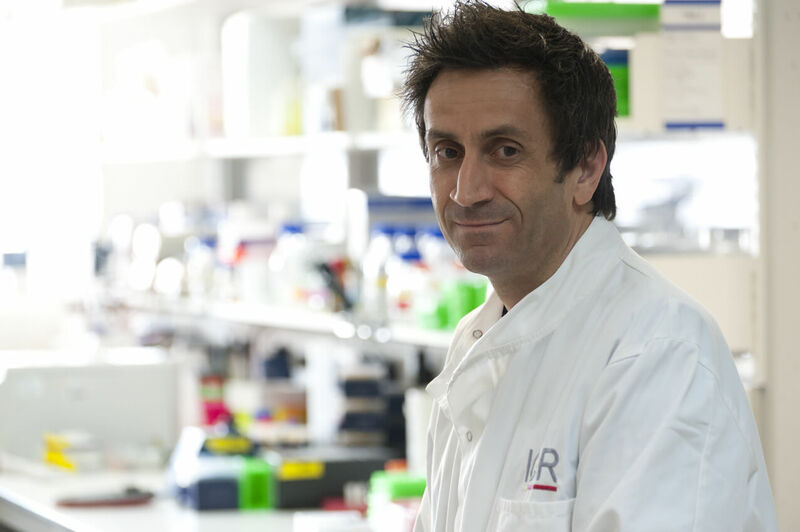 Chris Jones is Professor of Brain Tumour Biology at the Institute of Cancer Research, and one of the UK’s leading experts in childhood brain tumours, particularly DIPG. He’s also head of a Europe-wide working group on high-grade glioma and DIPG, so is well-placed to share results quickly and put clinical tests in place. His lab is part of the INSTINCT network with the UCL Great Ormond Street Institute of Child Health and Newcastle University, co-funded by Children with Cancer UK. This new project takes advantages of the infrastructure put in place through INSTINCT as well as the existing state-of-the-art facilities at The Institute of Cancer Research.